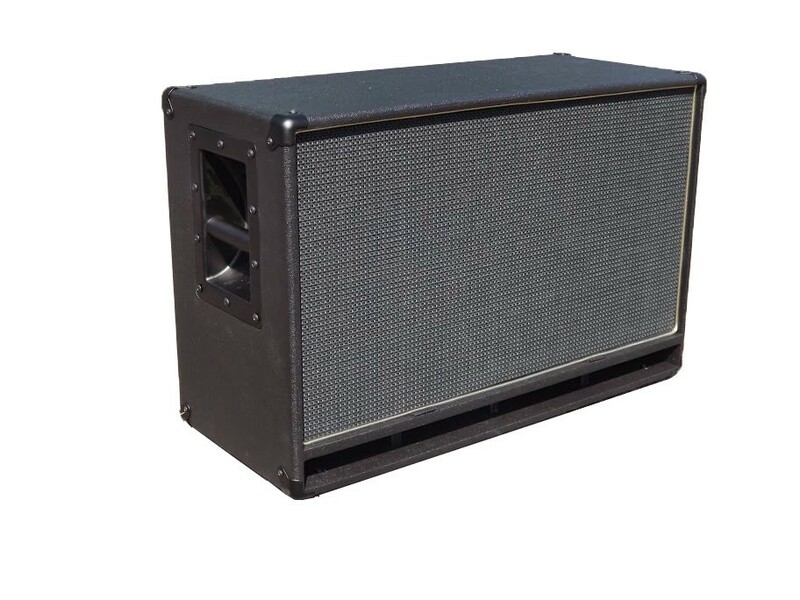 NL 212 Double Cream "Keep the Tone- Lose the Weight"
A brand new addition to our NeoLight cab range, this version of our NL212 comes loaded with a pair of the highly popular Celestion G12 Neo Creamback speakers. The NL212 Double cream is not an FRFR (full range cab). It's perfect for those players wishing to downsize their guitar rigs and want a to use a regular guitar cab without the weight. Ideal for guitar modelers for an "amp in the room" sound with either a solid state power amp or tube power amp as well as those simply wishing to use their existing tube head/combo or lunchbox style head and needing and light and portable cab.